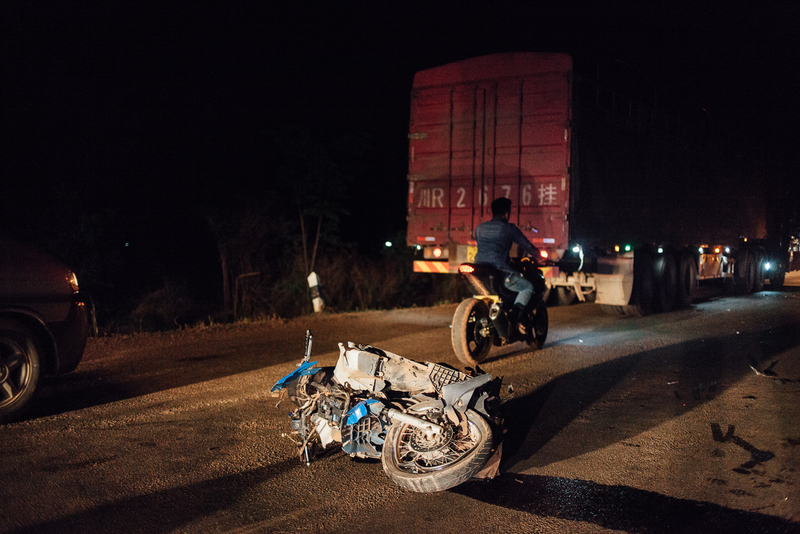 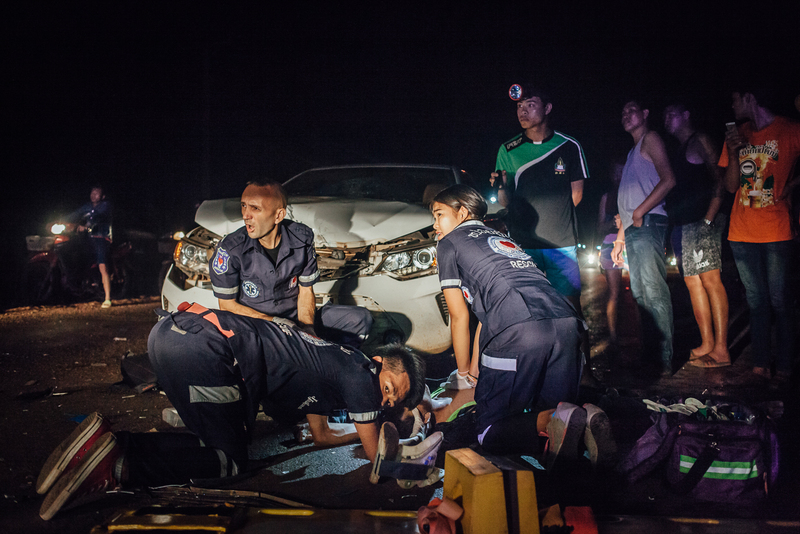 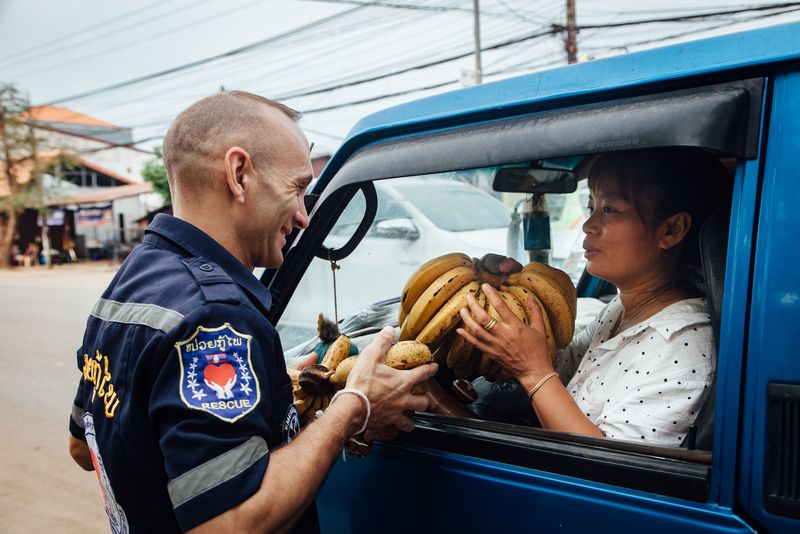 When Sebastien Perret, a former teacher in France turned humanitarian in Laos, witnessed severe car accidents in Vientiane, Laos’ capital, he was shocked no ambulances would come to rescue the wounded. 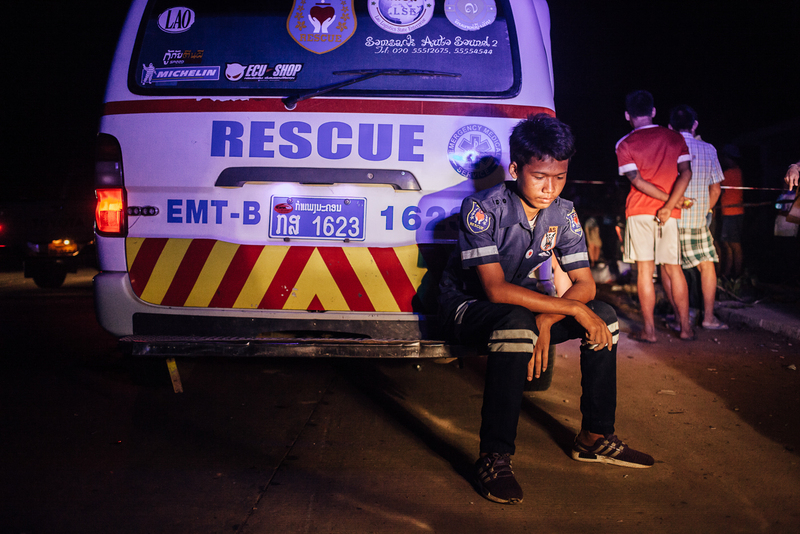 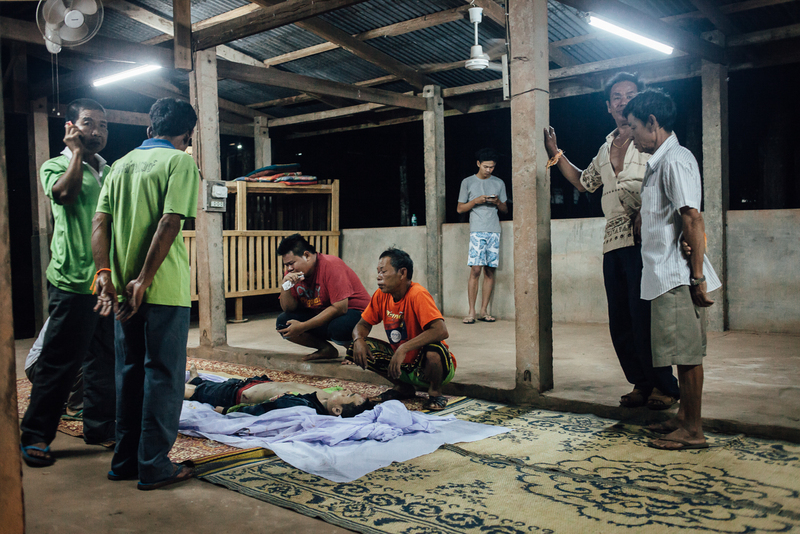 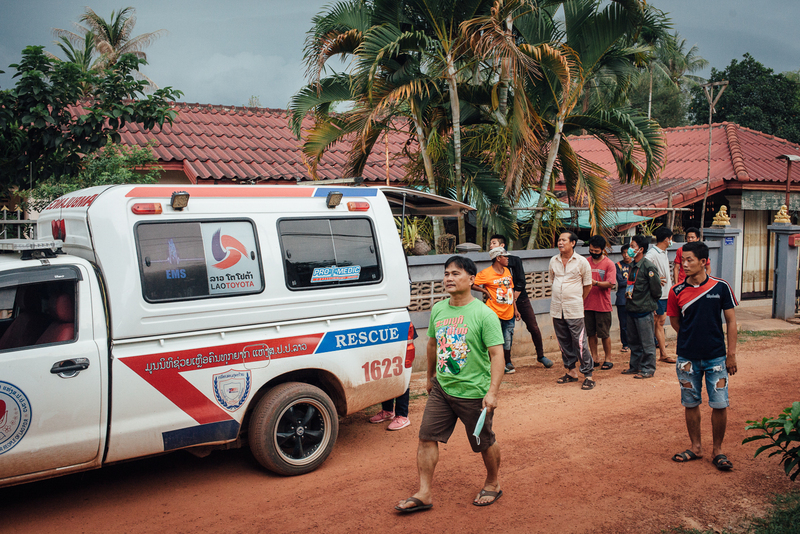 It turns out few Laotians can afford to pay for an ambulance, and therefore very rarely call them. 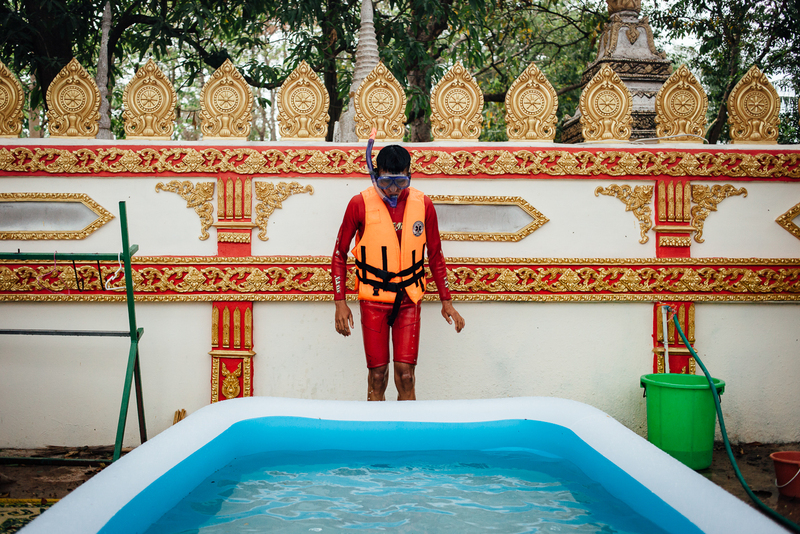 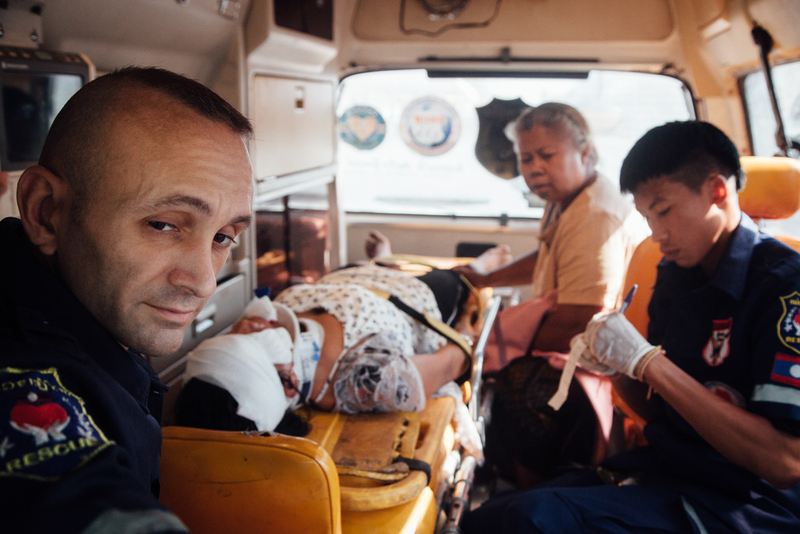 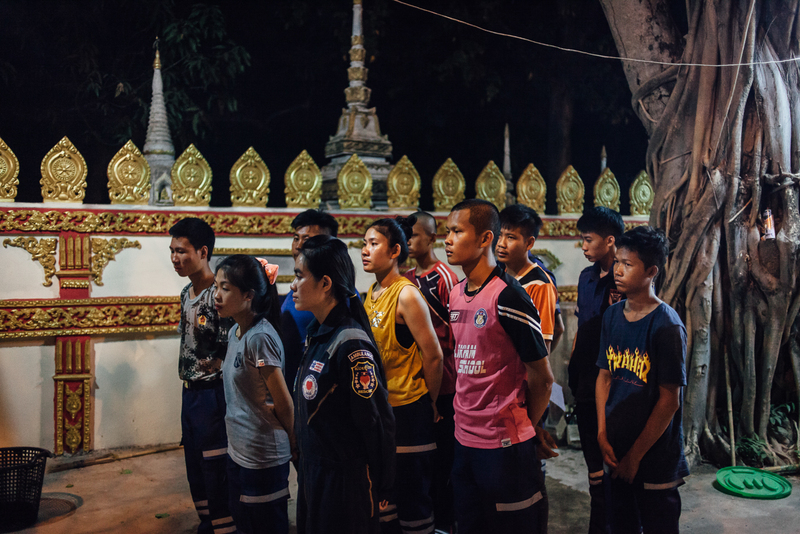 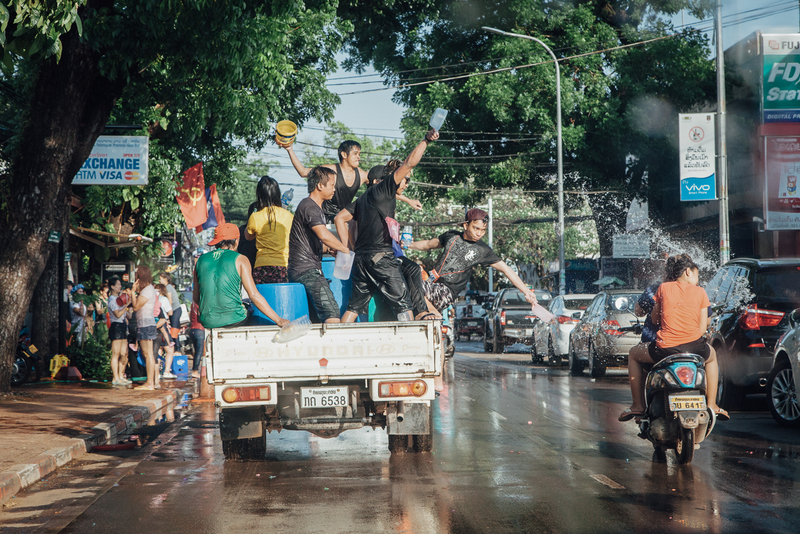 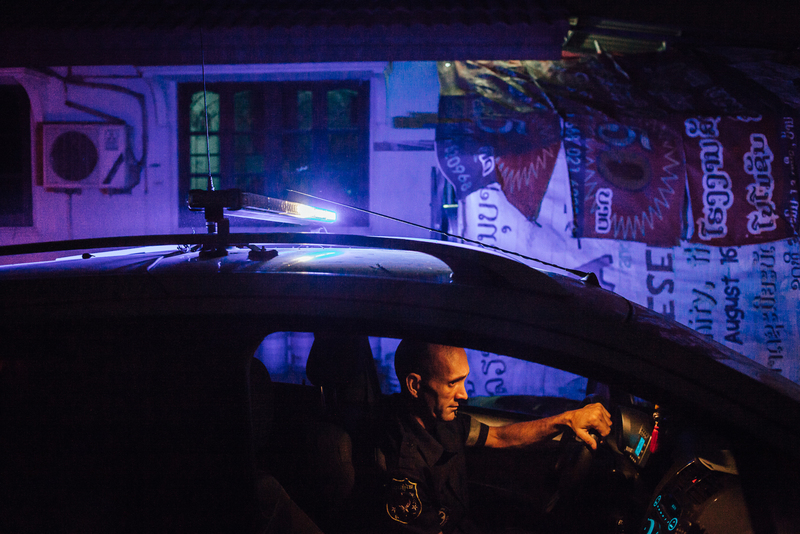 In 2010, Sebastien decided to create Vientiane Rescue, a fondation with one ambulance car and a handful of volunteers. 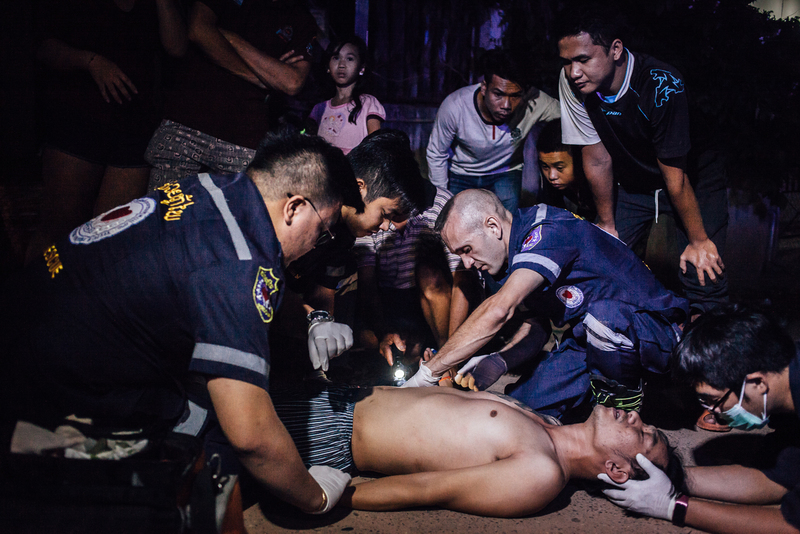 Its goal is to provide first aid and free ambulance transportation to the population of Ventiane. 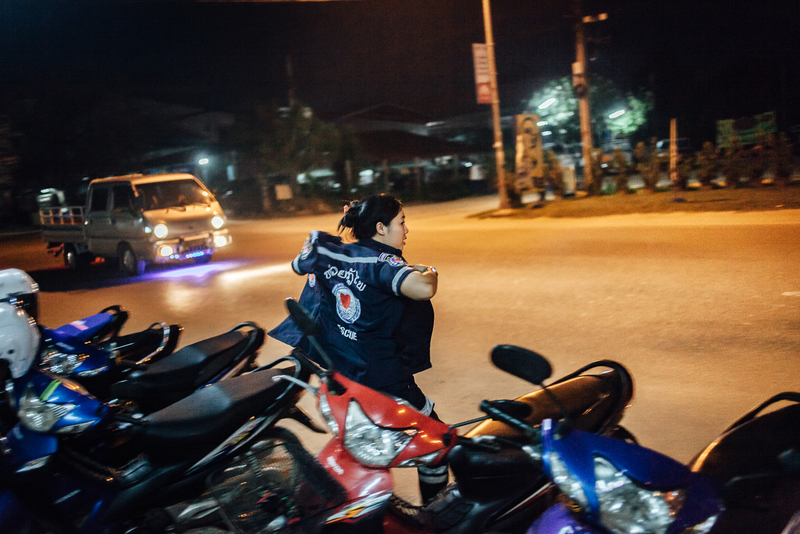 Seven years later, the team counts several hundreds volunteers and 4 stations spread across town. 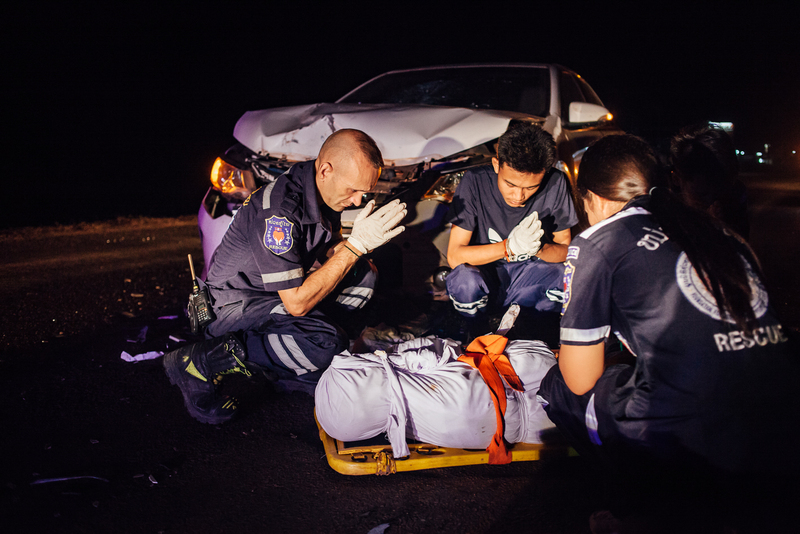 This allows them to reach any accident within 5 minutes. 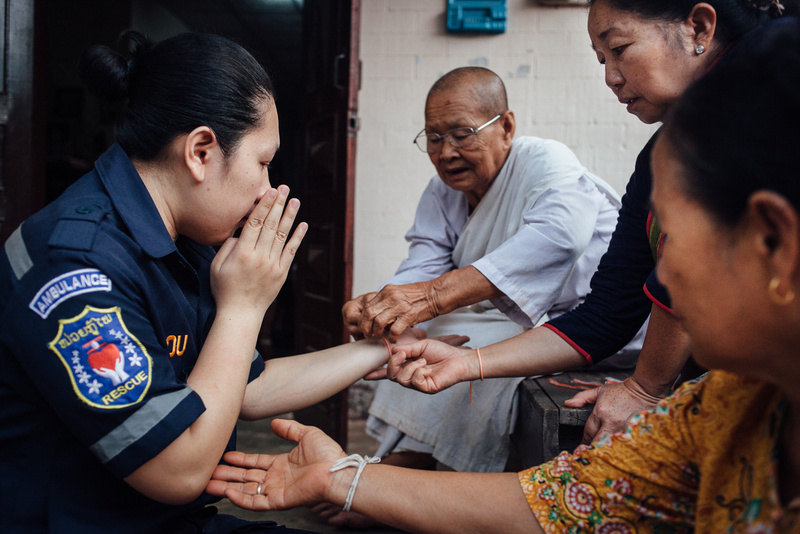 They have also expanded their competences to fire fighting, rescue diving, ambulance driving, etc. 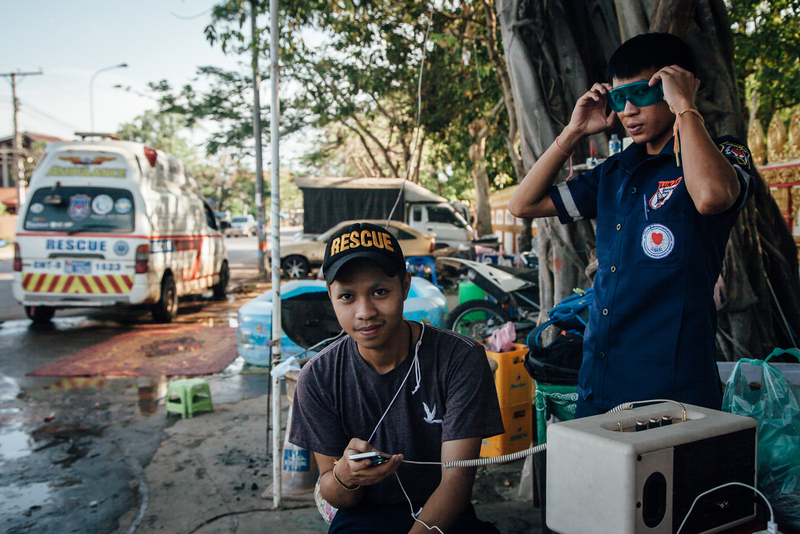 Teenagers make up for most of the volunteers. 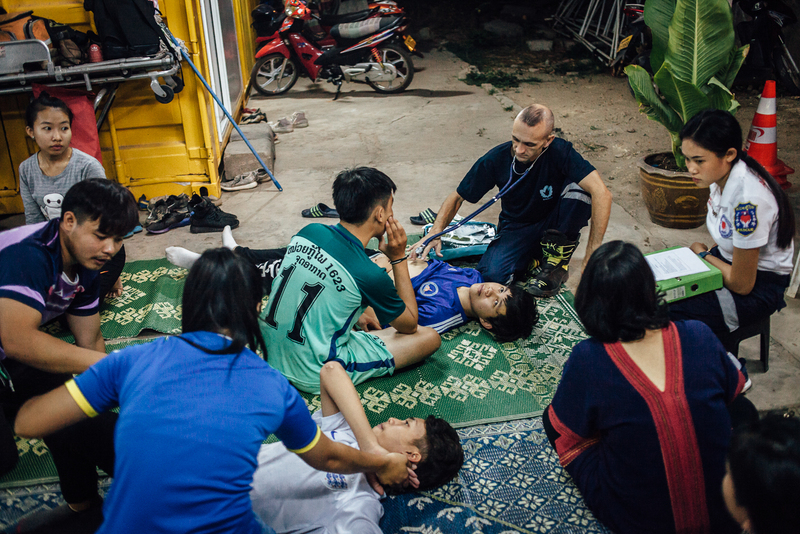 They are trained in Thailand in a variety of first aid skills. 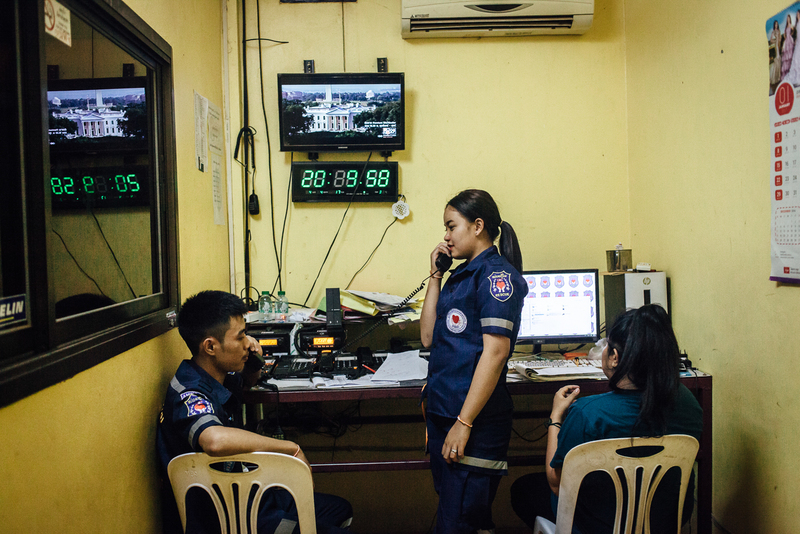 They live part time in the stations where the atmosphere is relaxed, until the phone rings. 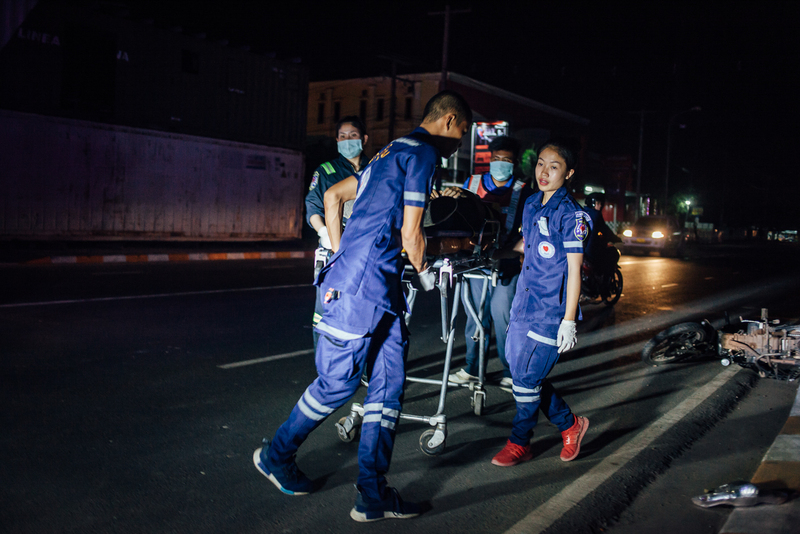 They then immediately drop their video game and proudly change to their uniform, turning themselves into first responders.